Have you taken an amazing photograph featuring the beauty of nature? Well, today could be your lucky day! Our friends at Viewbug have launched a nature photo contest that offers the winner their choice of coveted Canon 5D Mark III or Nikon D800. Submit your best nature shot today for your shot to win (entry is free with signup), or just browse the entries gallery for inspiration! 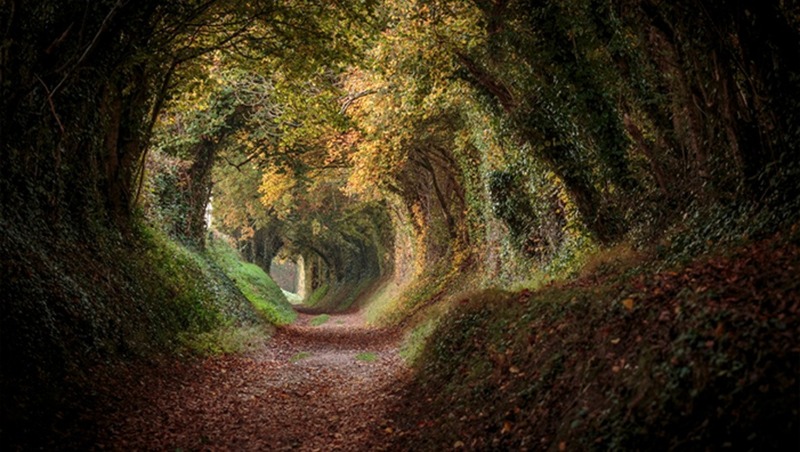 The above featured image was already entered by Viewbug user leecarpenter. To view the full gallery of what others have already submitted or enter your own photo click, here. The contest is open for submissions for the next 18 weeks. Voting will occur between June 8th and June 28th, 2016. The winner will be selected by world-renowned outdoor, travel, and commercial photographer Peter-Paul de Meijer. 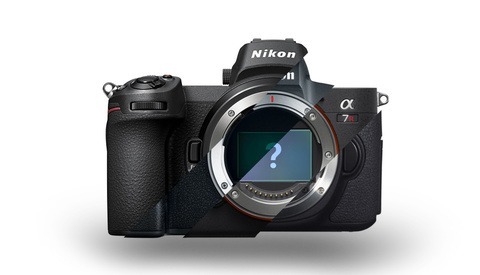 The top prize winner will win their choice of a Canon 5D Mark III or a Nikon D800. The people's choice winner will receive their choice of a Canon EF 28-135mm f/3.5-5.6 IS USM lens or a Nikon 55-300mm f/4.5-5.6G ED AF-S DX VR II as well as an exclusive blog feature. With a list of incredible prizes, submit your best nature shot now! 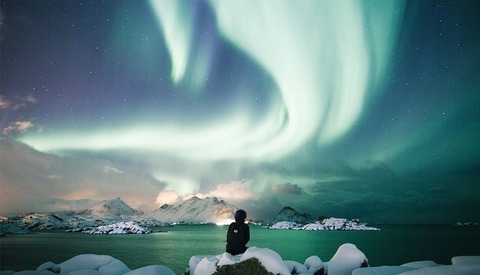 You can also check out some of the other amazing contests and photos on Viewbug. 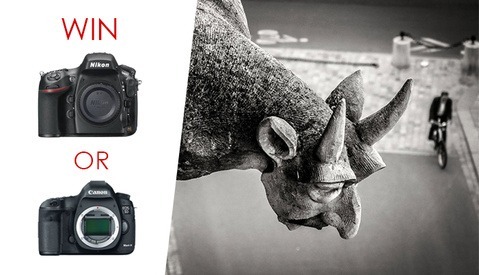 Win a Canon 5D MK III or Nikon D800 in This Free Photo Contest! i have to pay to enter the images? or upgrade as they said on the page? Although the screen comes up to upgrade, I dont believe it's necessary to enter the contest. It's just a pop up to see if you want to upgrade. i went to look on old posts and it was the same comment as me, i think it is , i couldn't find anyway around it unless i was just rushing through it all since i was at work. Are you an "upgraded member" ? In the "How It Works" section, it says: Entry fee: Free for Premium and Pro members. It looks like since I'm a free member, I would have to pay to submit a photo. "However, by submitting the User Submissions to Viewbug, you hereby affirm, represent and warrant that you have the power and authority to, and do, grant to Viewbug an irrevocable, worldwide, non-exclusive, royalty-free, sublicensable and transferable license to copy, store, display content to other users and visitors to the Viewbug Website, and to USE IN ANY WAY the entire contents of the User Submission and all portions and components thereof." not what i mean, I joined the free version and it then went back to enter the a image and it wanted me to upgrade to one of the yearly paying memberships. I know they are going to show my photo all over the place on there website thats a given , if you enter the contest i would expect that, what i dont understand is why i have to pay one of the yearly memberships to enter in the contest to win the camera? Not to disregard what you're saying, but I wasn't replying to you. ***Must be ____ level member to enter. Sorry I have enough accounts without signing up to not win something, but clever way to get members for advertisers and emails for spam. There is a little link called unsubscribe at the bottom of all emails. Yeah that's the thing you click that they ignore. Or sometimes they are nice enough to remove you since they've already sold your information to 3rd parties and advertisers. Have fun. I will have fun......? Anyway, works every time.